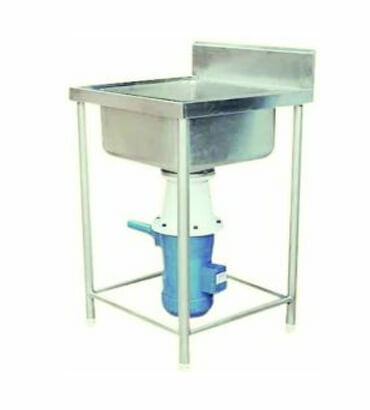 Garbage & Food Waste Disposer Sink Manufacturer & Supplier in India, Garbage & Food Waste Disposer Sink in India. We are manufacturer, trader and supplier of an assorted range of Single Sink Unit With Garbage Crusher in India. This product is manufactured by our adroit professionals using high quality raw material as per the set industry norms. The offered range is available in various sizes and designs to meet the varied needs of clients. Clients can avail this product from us at reasonable prices.